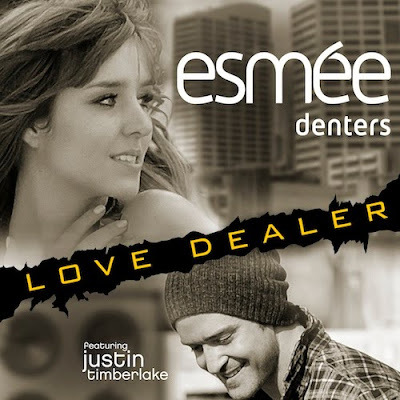 It's the third official single and first international single for Esmée Denters. I love this song, although it does make me miss Justin Timberlake's musical presence on the airwaves. The video isn't anything spectacular but Timberlake and Denters both look and sound great. Hope this impacts the charts. "Outta Here" is still one of my favorite Denters tracks. LOVING this new Alexandra Burke video. The hand-held camera action might make some people a little ill, but it's a fun video for a fun song. LOVE this girl. Hope she releases this as the first single in the U.S.